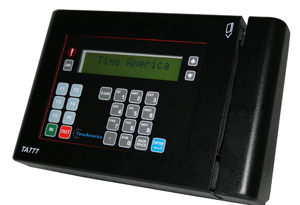 A Proven Performer That Addresses A Variety Of Time Clock Needs! This elegantly designed hardware is an advanced time and attendance and access control solution that is easily integrated within your existing workforce management system. With multiple authentication methods available, administrators can customize the user experience and verification combinations.